Porsche is only six months away from unveiling their Tesla Model S fighter, the Taycan, which will bow in its final form in September. 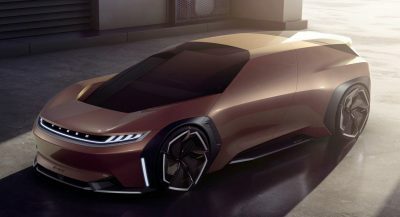 The company is already taking reservations for its first fully-electric sports saloon and, in Europe, securing a build slot requires a €2,500 ($2,816) down payment. 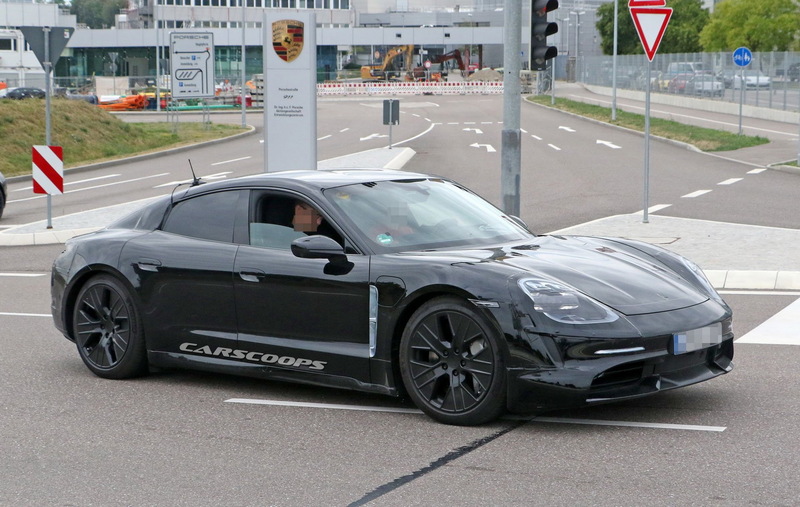 Much to Porsche’s satisfaction, more than 20,000 people worldwide have expressed their interest in purchasing the Taycan so far. 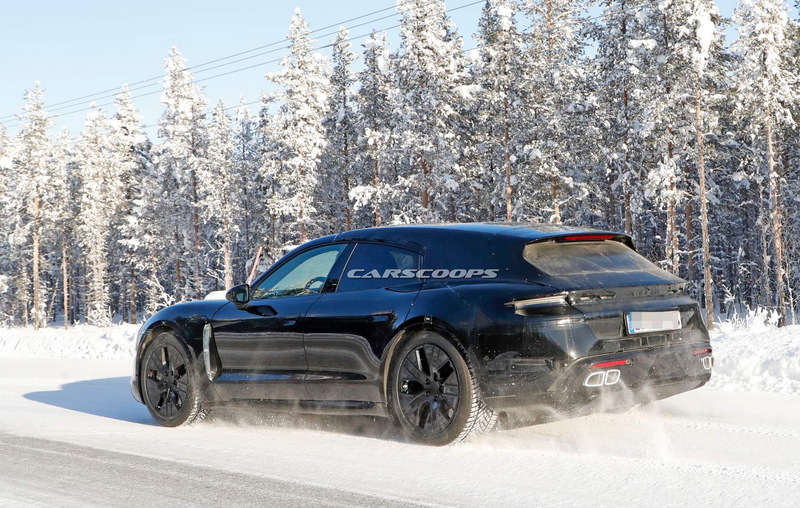 Set to go on sale before the end of the year, the Taycan will be able to accelerate from 0 to 100 km/h (0-62 mph) in less than 3.5 seconds in the top spec model. 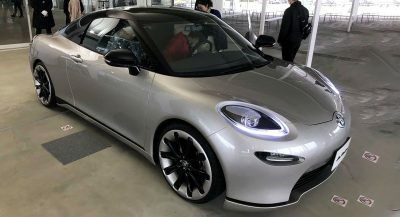 Porsche says it will be able to cover more than 500 km (311 miles) between charges and plugging it in for only four minutes will give it a 100 km (62 miles) autonomy. These numbers have been measured in the NEDC cycle, so expect less in real world conditions (and, most likely, WLTP standards). 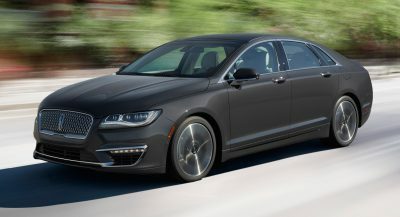 The Taycan will be offered in two body styles, sedan and Sport Turismo, and three grades, including the mid-range 4S and top-of-the-line Turbo. The latter will have over 600 horsepower to play with and it’s expected to cost roughly $130,000 in the States. As for the entry-level, clients will have to pay a minimum of $90,000 for it. 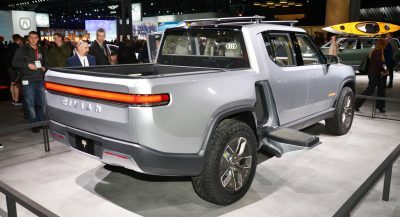 All the new high end electric vehicles will send Tesla to hell.